n September 11, 2001, four U.S. planes hijacked by terrorists crashed into the World Trade Center, the Pentagon and a field in Pennsylvania killing nearly 3,000 people in a matter of hours. Behind the staggering number of deaths are the individuals, each of whom left behind family, friends and co-workers who feel the national tragedy on a personal level. 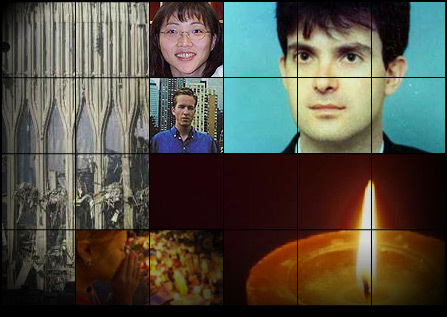 CNN.com established this site as a record of those who died. The site was archived in August 2004.